In accordance with the recommendation of the Cabinet Mission, which consisted of Lord Pethick- Lawrence, Sir Stafford Cripps and A. V. Alexander and which visited India in March 1946, the Constituent Assembly of India was elected by the Provincial Assemblies in July 1946. It had 389 members in all, including 93 representatives of Indian Princely States. (e) Committee on Union Constitution: 15 members. Pandit Nehru as Chairman. (M. K. Gandhi and M. A Jinnah were not members of the Constituent Assembly). The Muslim League members refused to take part in the deliberations of the Assembly, although they had joined the Interim Government. 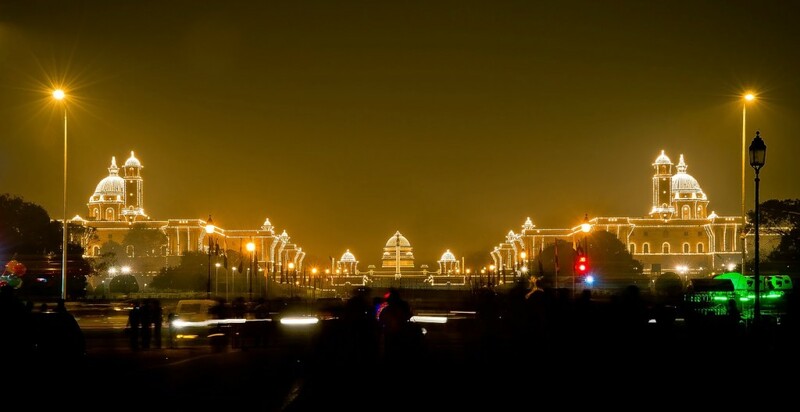 The first session of the Assembly was held in New Delhi on December 9, 1946. It was attended by 207 members including four Muslims elected on Congress ticket. Sachchidanand Sinha, as the oldest member of the Constituent Assembly, was elected provisional chairman of the session. 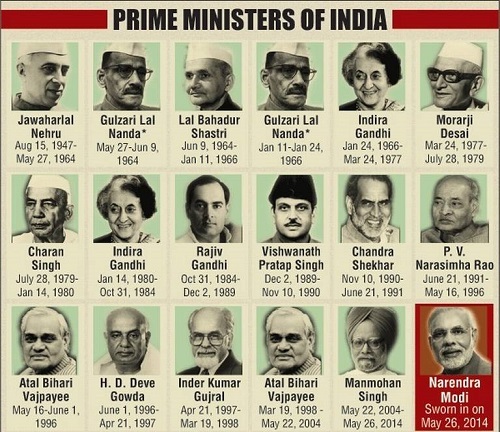 However, on December 11, ‘946, Dr. Rajendra Prasad was elected is the Permanent Chairman of the Constituent Assembly. India was to be an independent sovereign republic in which both British India and the princely States were to be included. Each unit was to be given a certain amount of autonomy as well as residuary powers. All authority and power of the State was to be derived from the people who were to be guaranteed freedom of economic and political justice, equality of status and opportunity before law. They were to be guaranteed freedom of thought, vocation, association, expression, belief, faith, worship and action subject to law and morality. 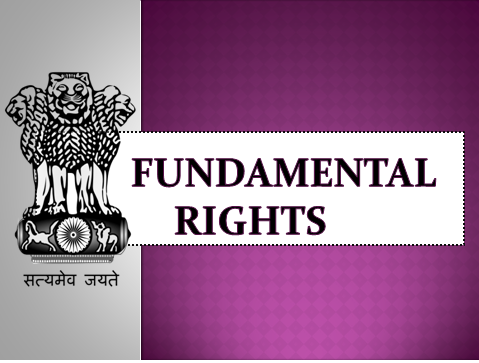 The minorities and backward and tribal people were to be provided adequate safeguards. Between December 9, 1946 and August 14, 1947, five sessions of the Constituent Assembly were held. 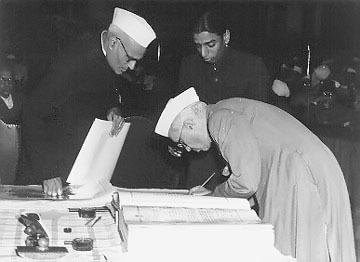 In accordance with Indian Independence Act of 1947, the Constituent Assembly became a sovereign body. It was no longer to confine itself to the limitations laid down by the Cabinet Mission. It appointed Lord Louis Mountbatten as the first Governor-General and Pandit Jawaharlal Nehru as the first Prime Minister of India. The Constitution was adopted on November 26, 1949 and it came into effect on January 26, 1950.